Where or who do I need to contact here in North Carolina to look at leasing this property for cell towers? Start by checking the coverage maps that the carriers have on their websites. AT&T's is pretty accurate, I think the Verizon coverage maps are a stretch. Determine if there is a coverage gap, then contact them directly. 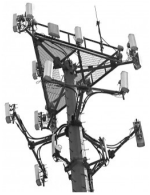 You can also contact tower companies like SBA, GTP, American Tower and Crown Castle. If you look at the navigation buttons on this website, towards the bottom you'll see one that says "Get A Cell Site". Bookmark that page. 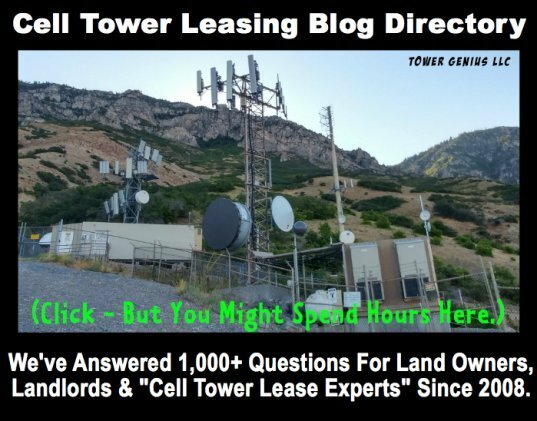 We have links to the real estate forms or emails of several carriers and tower companies there. 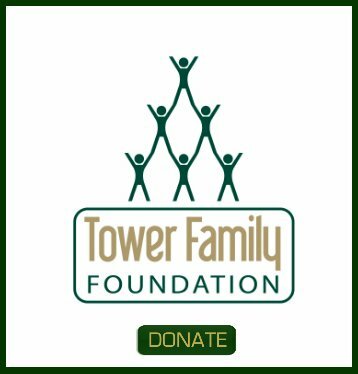 Good luck, and let us know if we can help you review and negotiate your tower lease if you are fortunate enough to selected.